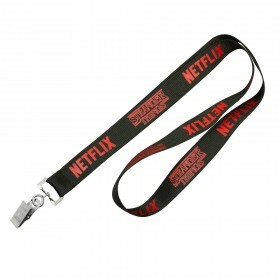 The great benefit of these lanyards is our quick delivery time. We have a large stock available for immediate dispatch. 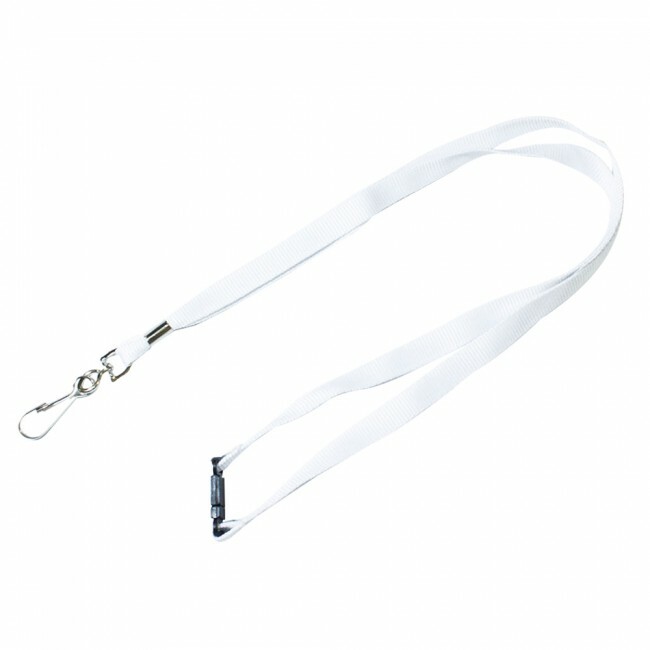 All of our premium stock lanyards come with a safety release clip and standard J Hook for a clip. More than 500 years ago, an item we all know and love today came into existence. Back then, pirates and soldiers realized the need to defend themselves didn't always come about at the most opportune times. When faced with a foe, there wasn't necessarily time to scramble around in search of a weapon, so they created their own solution. 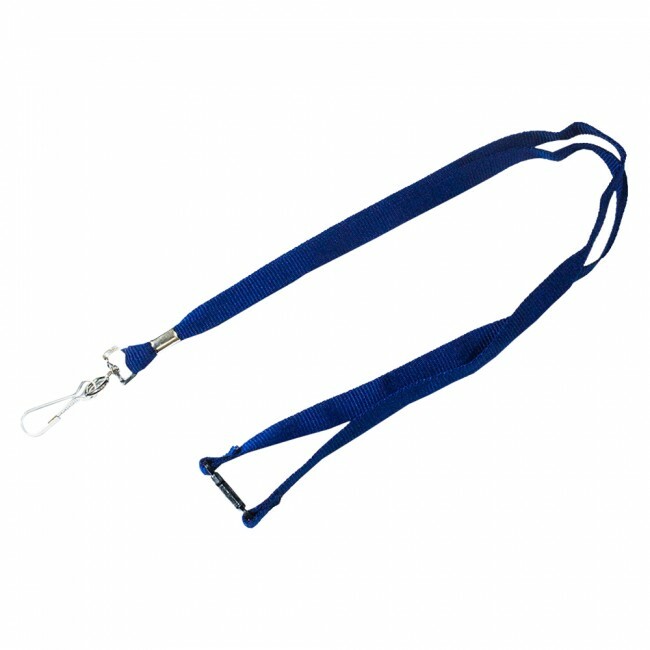 They began lacing spare scraps of rope through their firearms and the handles of their swords, hanging them around their necks or shoulders so they'd always be close at hand. 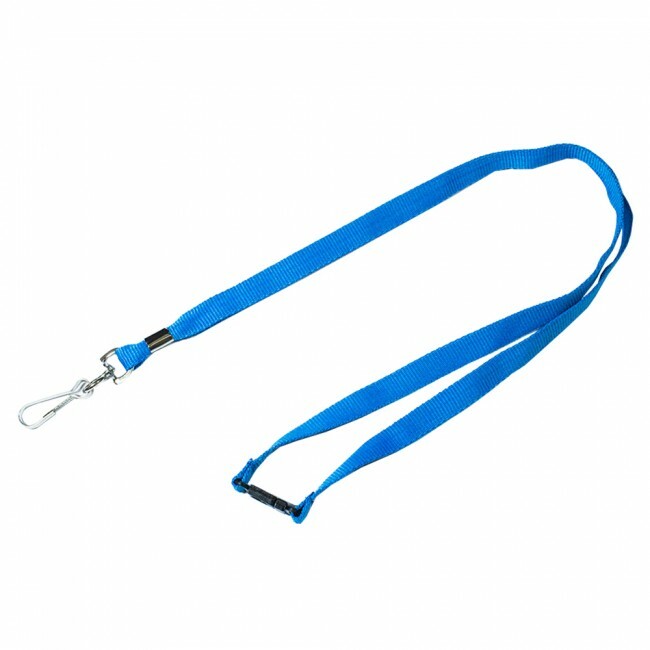 Whether you're trying to keep track of your class during a field trip, spreading the word about an upcoming event or just helping your family keep up with their keys, we've got the perfect solution for you. Browse our website for our full selection of materials, fittings and design services. 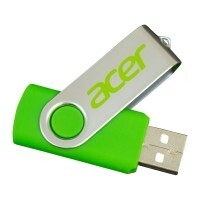 Then, contact us to get started on your order. 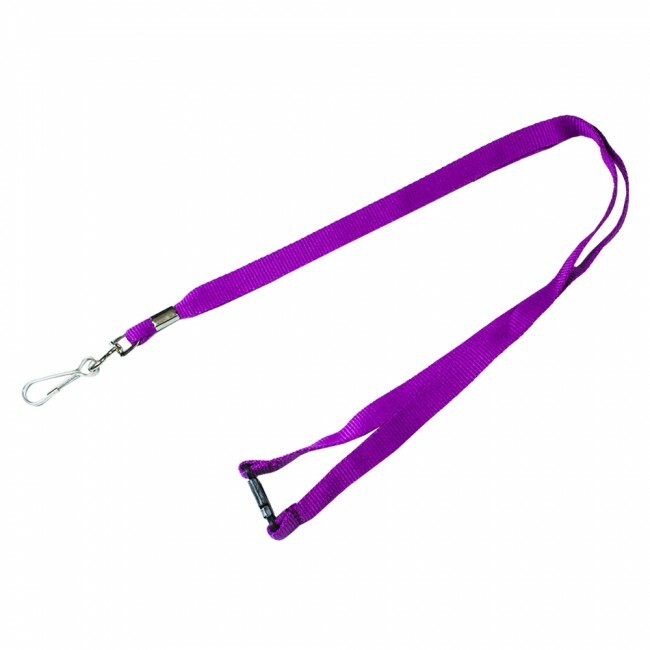 Are you looking for a shade to match your employees' uniforms or your little league team's signature colors? 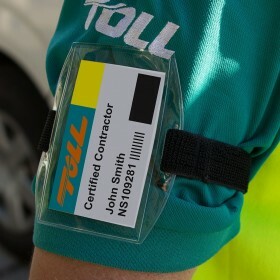 Do you need just the right hue to set off your company logo for your next corporate event? Would you like a basic, neutral theme to keep up with your all-powerful key card and still go with any attire you and your cruise buddies might fancy? 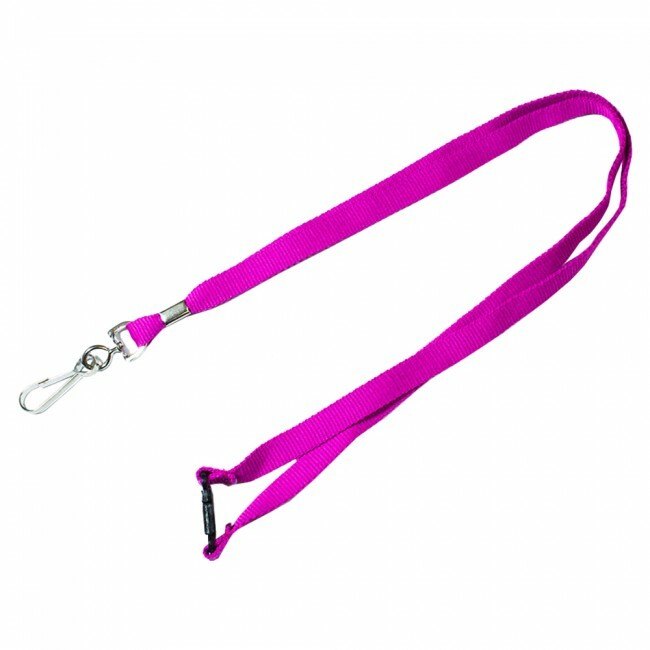 We have a vast selection of colored lanyards in stock, so you're sure to find just the right one. 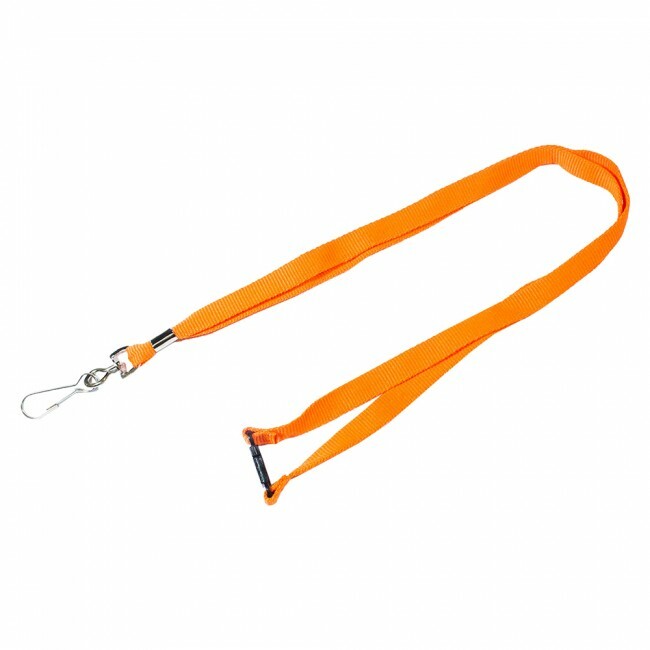 All our stock lanyards come equipped with safety-release clips. 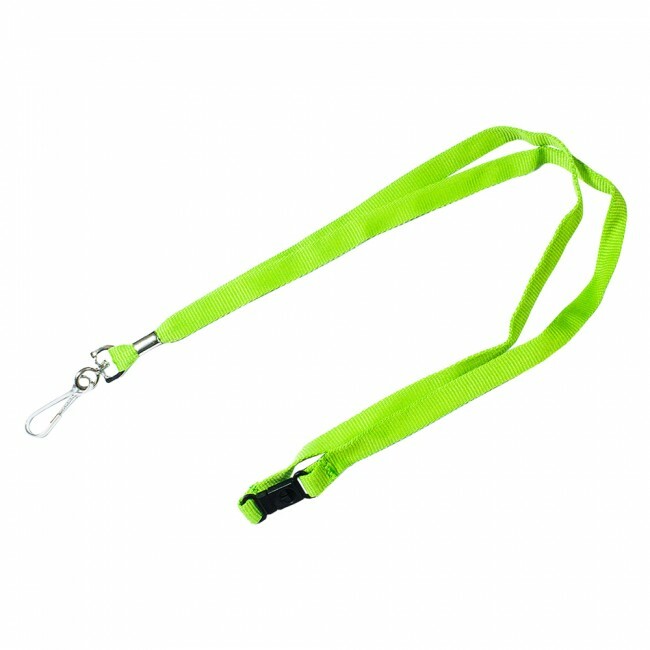 They're designed to stay in place and hold up to the typical pulls and snags without causing any injury if your lanyard should happen to get caught on something, or someone as the case may be. 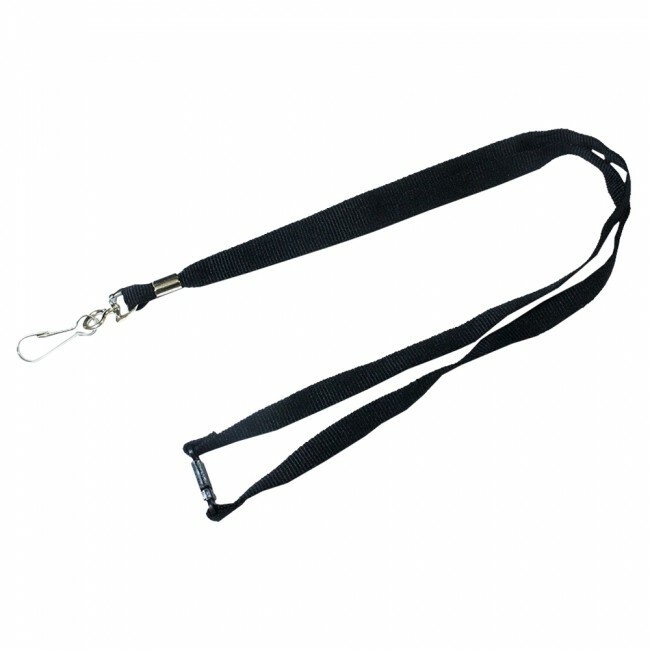 Standard J-Hooks hold your ID card, keys, whistle or other items firmly within reach, but we offer a wide range of other clips if the standard option doesn't suit your needs. 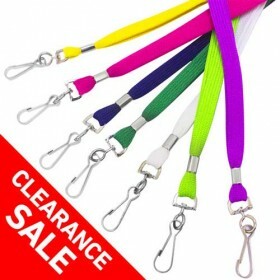 You can also choose from among our color-coded fittings if you'd prefer. 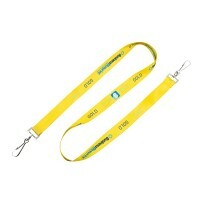 These are only a few of the reasons our customers choose to customize our stock lanyards. 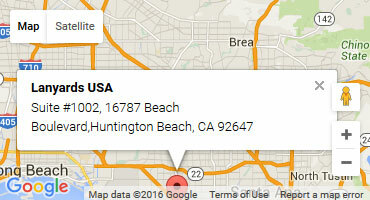 Whether you know exactly what you want or need a little extra help with the design process, our team has you covered. 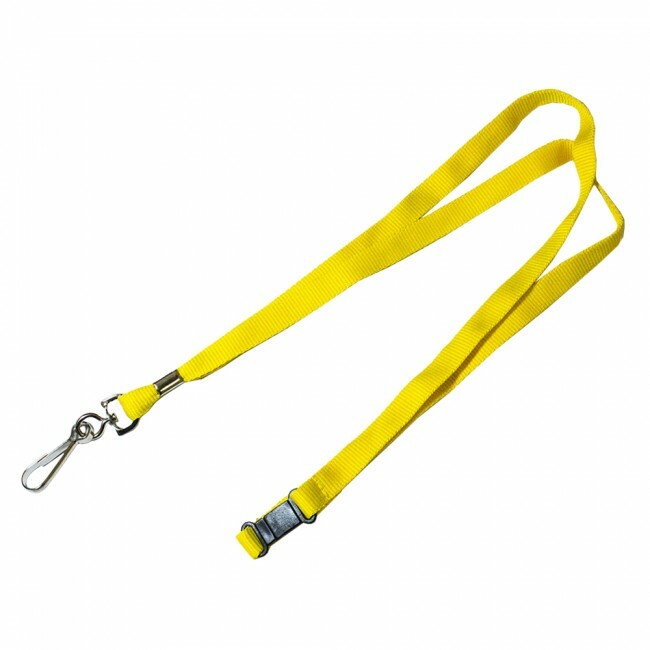 All designs are screen printed using high-quality materials and state-of-the-art techniques. 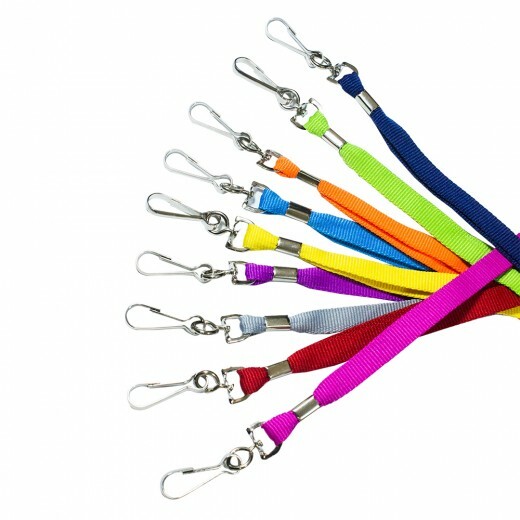 Color-code and customize your team, staff, family or group. 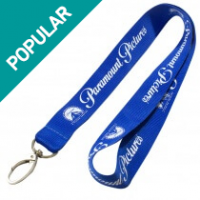 Offer event attendees, customers or random passersby their choice of items emblazoned with your company logo and contact info. Give friends and loved ones mementos of momentous occasions. 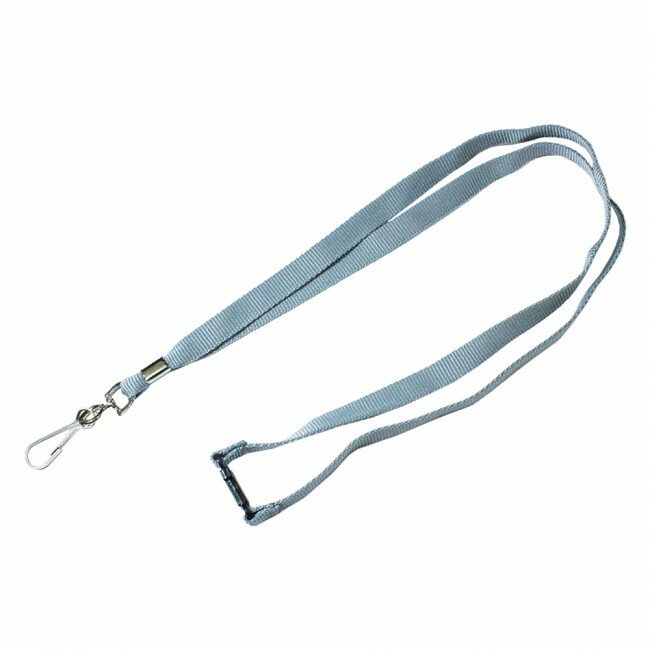 Fill out the form on our website, and let us help you experience the many benefits our stock lanyards hold in store!